As avid racing enthusiasts, Richard’s ancestors gave him his first introduction to horses. Their enthusiasm was very obviously passed down to Richard, because it developed into a strong passion for animal welfare and a 12 year career in agriculture. Richard’s love of horses found him contemplating a natural, non invasive way to treat horses for ailments such as skin sensitivities and respiratory issues. A light bulb moment occurred after holding discussions with veterinary experts and leading trainers. They had talked about combining holistic and scientific approaches to treating equine athletes, which seemed like a romantic notion when working in such a tough, performance based industry. Today Richard dedicates his passion, devotion to animal welfare, skills and knowledge of horses, and the racing industry. Richard envisaged going out to the country race clubs to trial his new concept but the next thing he knew he was in Australia’s leading stable treating million dollar racehorses. CEO Cranbourne Turf Club Neil Bainbridge on future of horse racing and medication free treatments. Cranbourne training complex is very proud to add Equine Salt Therapy facilities to a vast variety of services and treatments available to horse athletes. Horses graze by nature and whilst doing so they derive mineral salts from the ground. Unfortunately once they are placed in the stable they are no longer able to do this and often end up depleting themselves of mineral salts. The salt caves mimic the microclimate found in salt mines in Russia where it was found there are no signs of any type of respiratory illness among those living nearby. Equine Salt Therapy is a natural, drug and stress-free treatment which is in no way harmful to the animal. The horse is led into the salt room and stands while ingesting the salt and the salt particles land on the coat treating any skin complains while attributing to a glossy coat. Equine Salt Therapy has been providing treatment to horses since October 2012 when the first private installation of a “salt cave” in stable took place. Since then multiple operational on-course facilities have been established. 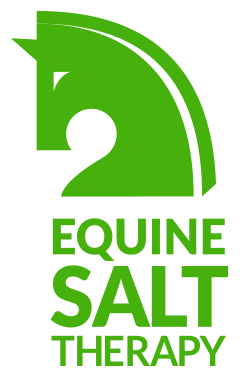 In 2013 Equine Salt Therapy were appointed as an international board member representing livestock, of the Salt Therapy Association. In 2014 Equine Salt Therapy took part in a Victorian Government Trade Mission to the Middle East UAE and was featured in the Victorian Government’s Business Innovation Calendar. 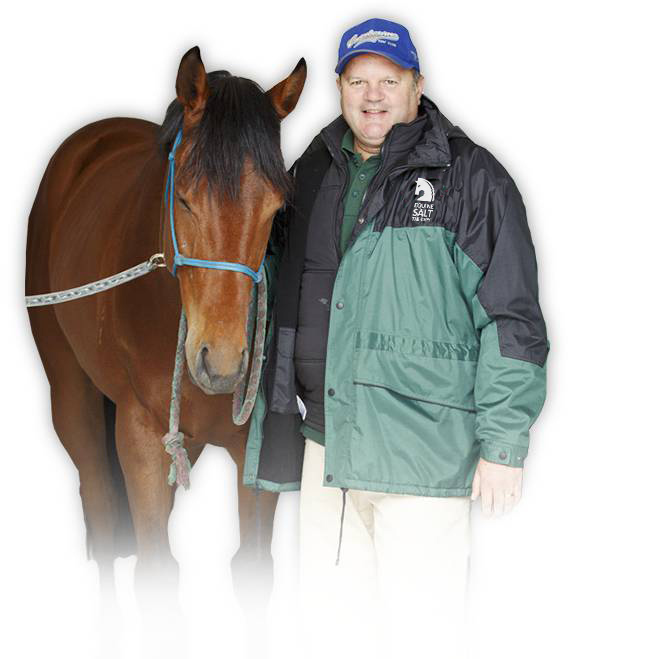 In 2015 Equine Salt Therapy has been nominated for a Regional Development Victoria Leadership & Innovation award.